Used at around 15-20m in Hatsan 900x Breaker &amp; seemed to get good accuracy considering they are a Pointed pellet. Seems like my particular rifle prefers a softer lead. 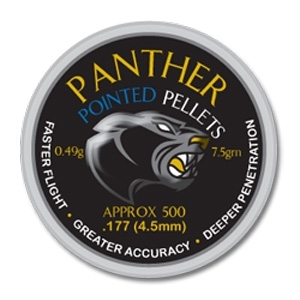 couldn't vouch for them at 25%2B yards but were pretty accurate plinking pellets for me.